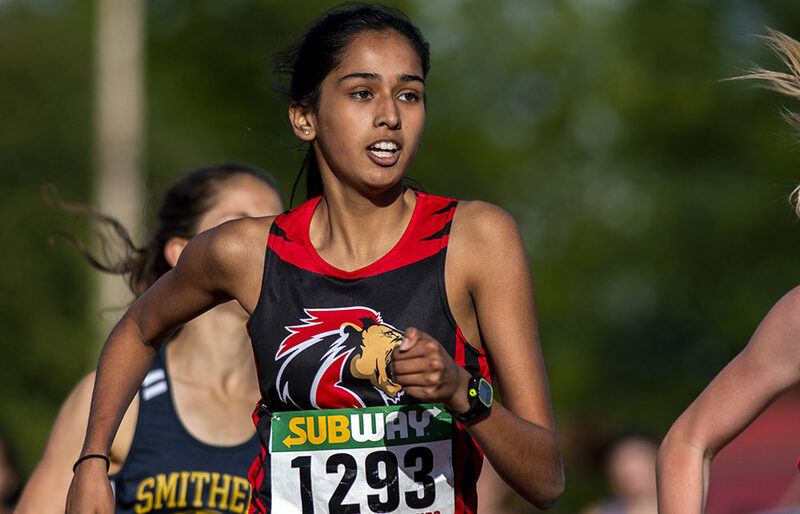 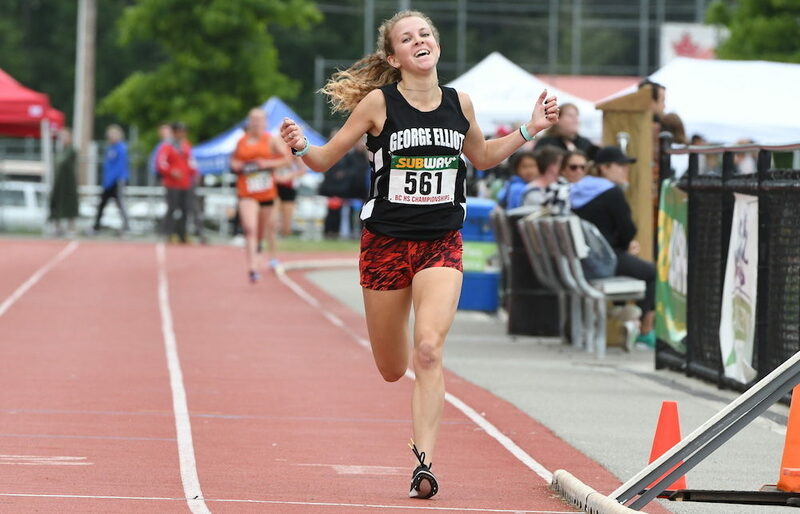 LANGLEY — In terms of the mark B.C.’s graduating Class of 2018 student-athletes made, both on the trails and especially on the track this season, it’s easy to call it one of the province’s most elite in recent memory. 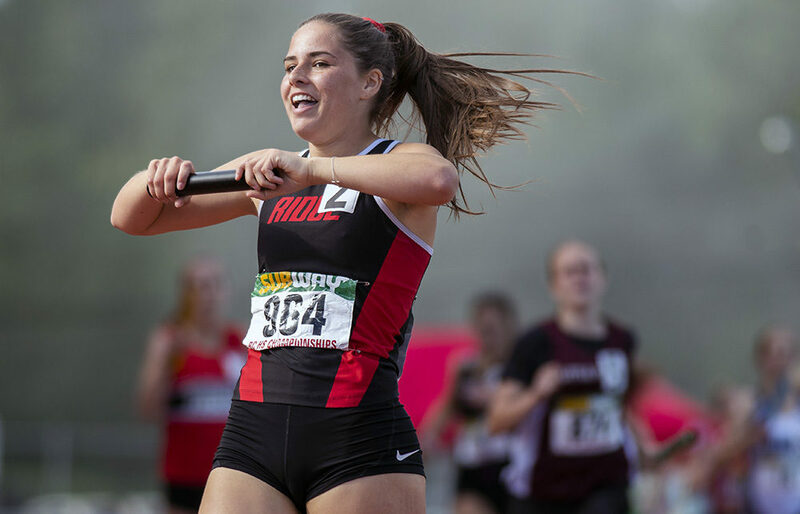 Today, as we begin our stretch drive of coverage, capping another season of high school and university sports coverage here at Varsity Letters, we begin an informal series of stories which the author feels best encapsulate the spirit of B.C.s community of student-athletes. 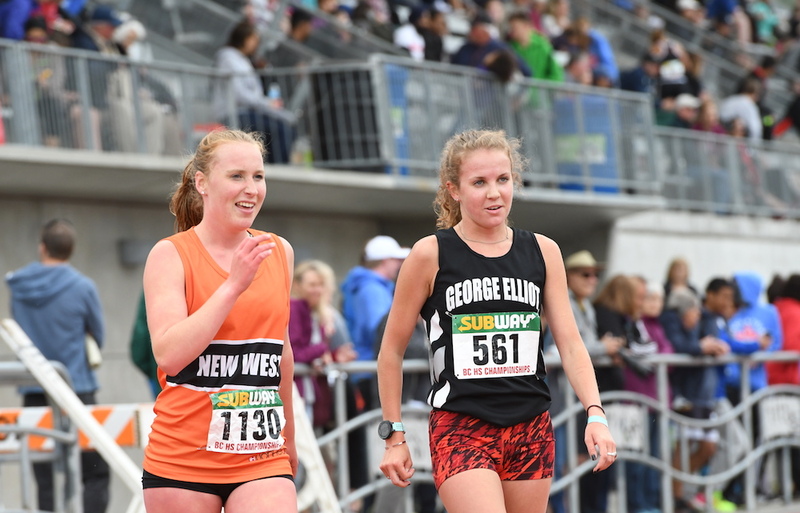 LANGLEY — It was just six weeks ago, at stop along the Interstate 5 precisely half way between Seattle and Portland, that the Maple Ridge Secondary track and field team spent a weekend together to better find out who they were. 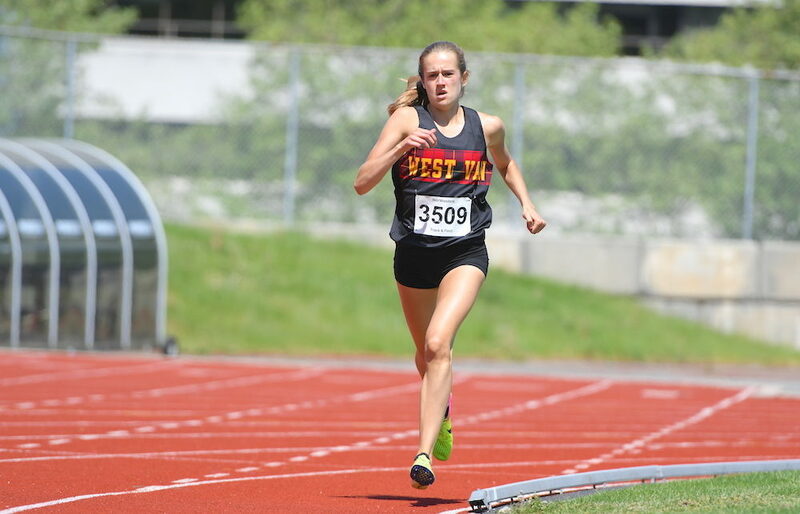 LANGLEY — B.C.’s fastest schoolboy for 2018? 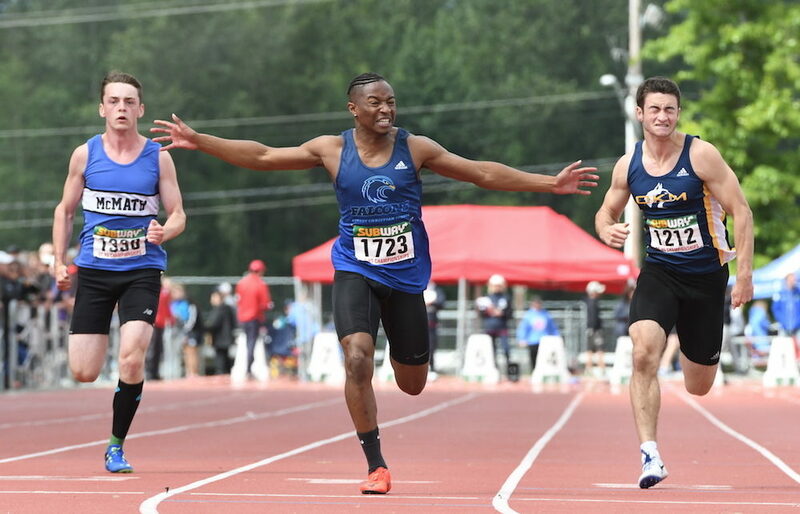 His name is Kenny Blackman Jr., and on Friday, at the moment he knew the finish line was his to break, he spread his arms like wings. 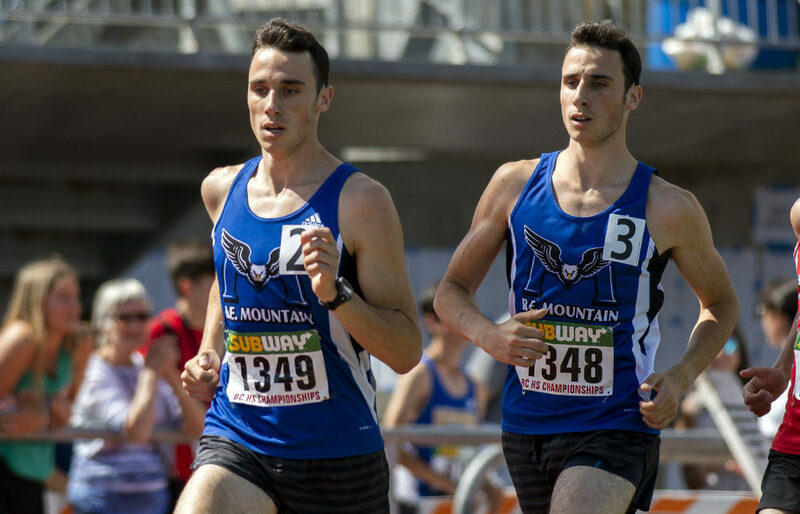 LANGLEY — The triple-triple? 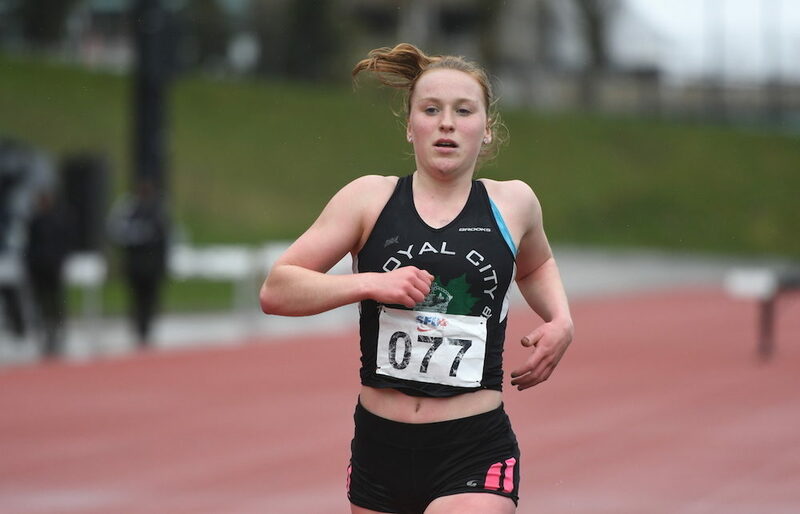 In sprinting circles, especially as it pertains to the B.C. 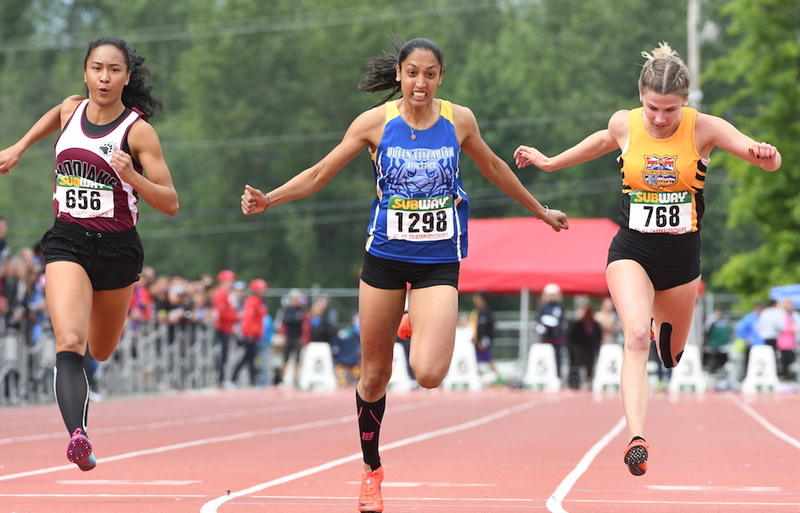 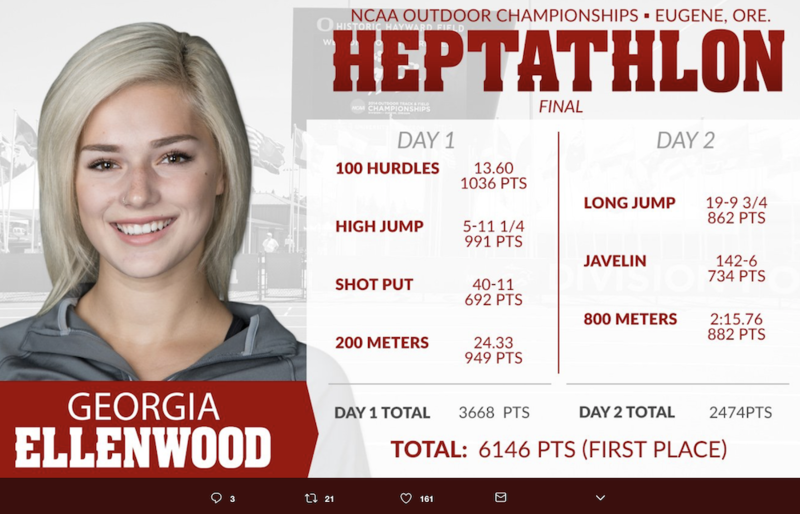 girls high school track and field championships, it’s an absolute rarity.